Tarun Gupta January 7th, 2010 Social Media Marketing no comments. Availing the benefits of social bookmarking sites has become very common with the SEO companies. You are to add certain keywords or tags to the socially bookmarked web page of yours and anyone searching for those particular tags can view your website with the search results. Since it is the best means of organizing the bookmarks of the web pages on the net, it can be shared easily with people both publicly and privately. 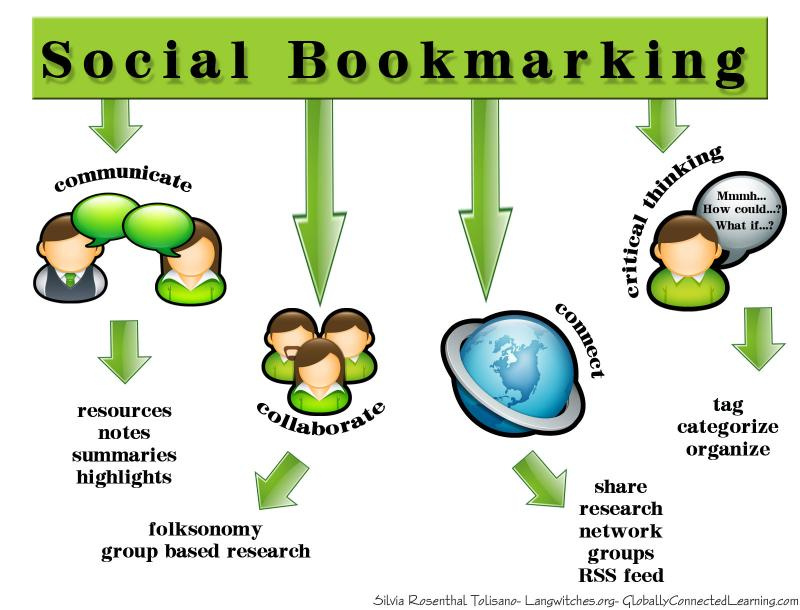 Social bookmarking is a technique that the internet users use to organize, share, manage and search bookmarks of web resources. It helps to promote your articles, blogs and websites and even to increase the traffic. It enables you to setup an account and keep a track on your favorites by tagging them, based on the subject or keywords. You can share this with your family, friends or co-workers having similar interests and this will help you to gather information on niche subjects and topics. While trying to increase the visibility of your online business, selecting the best SEO Company should be your prime concern. You may offer the best services or the best products to your customers but without adopting proper online marketing strategies, nothing will be effective. There are various ways of driving targeted traffic to your site and social bookmarking is a form of advertising your website to social media. Though the concept is a new one, it can attract thousands of unique visitors to your website daily. It has observed a tremendous growth in promoting the products and services of an online company. For optimal results of your website, it is highly recommended that SEO companies seek the benefits of social bookmarking. 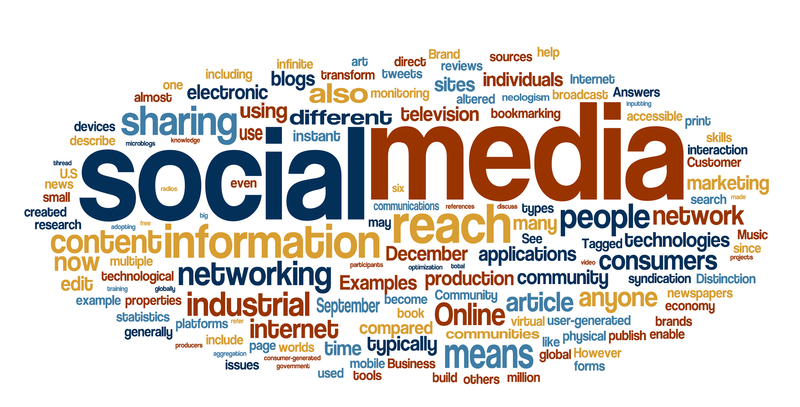 Social bookmarking helps you to promote your website to multitudes of people. With the use of social bookmarking sites, more people will come to know about your services and products and this is simply like online word of mouth that helps in your website promotion. 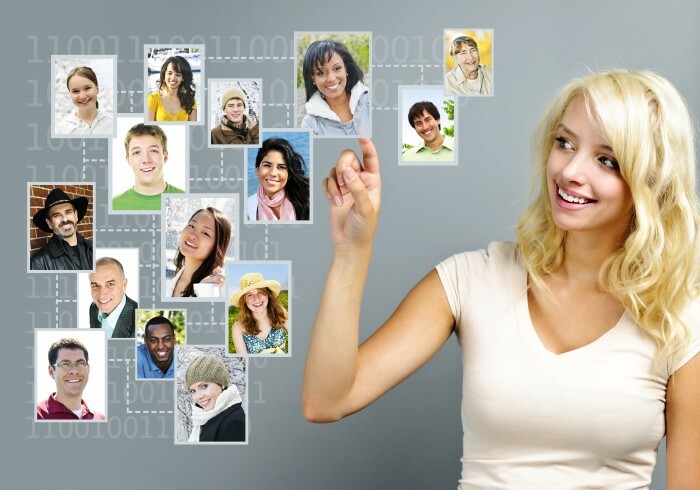 Increased targeted traffic is another major benefit of using a social bookmarking website. Once the content is posted the users read the information only if they are interested. Those who lack interest on the particular topic may not read it. It is true that no one is aware of a new company and using a social bookmarking website will break the news about the company to the audience. It will help you to highlight your services and products and press releases about recent launches will attract the viewers. Using social bookmarking sites will help you to increase the visibility of your website to millions. One of the major advantages of using social bookmarking sites is to gain links that are generated back to your website. More links will obviously generate more traffic. People from different places will click on the links and this will increase the traffic. Social bookmarking sites are able to spread any news or events faster than any other major news networks by using any traditional methods. It is effective in creating instant buzz and the bigger the buzz the bigger is its effect on the viewers.